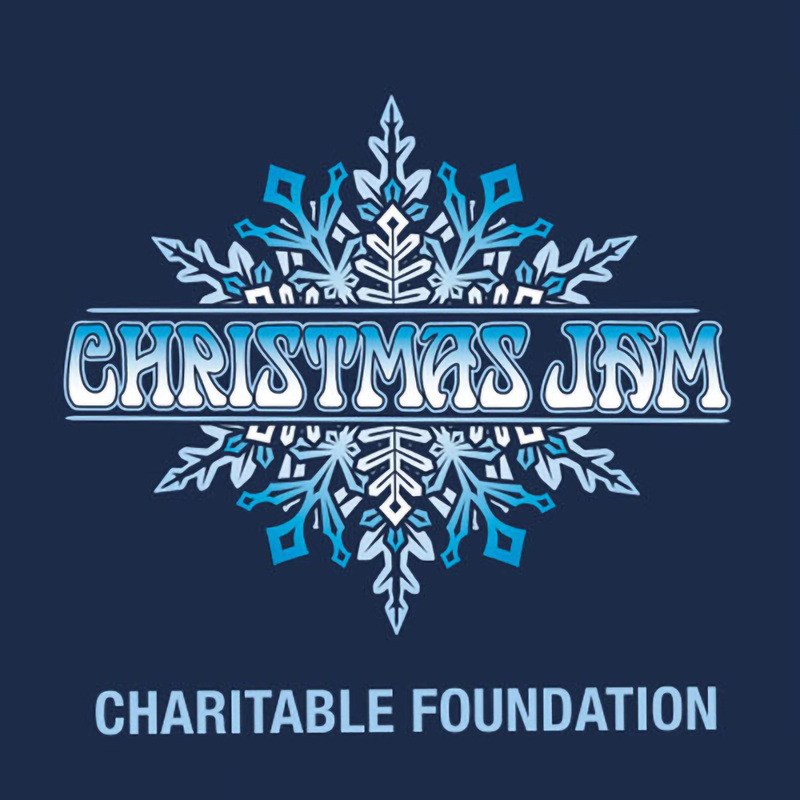 Christmas Jam started 24 years ago as an opportunity for local musicians to jam at the one time of year they were all in town at the same time. Back then, we gave the money to whatever charity we felt like. As the event grew and we became aware of Habitat For Humanity, we settled on them because we believe in the organization and know the money goes where its supposed to. The show thrives on the generous support of volunteer talent and behind-the-scenes personnel, with post-production proceeds going to Habitat for Humanity. In 2002, Haynes received the Key to the City from Asheville Mayor Charles Worley. In 2003, Mayor Worley proclaimed December 18th "Warren Haynes Day." Over the last seven years alone the event has donated over a million dollars to Habitat For Humanity. 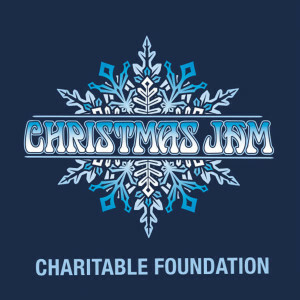 Each year the concert continues to donate more than the year before. The main goal continues to be providing housing for families who are in need.